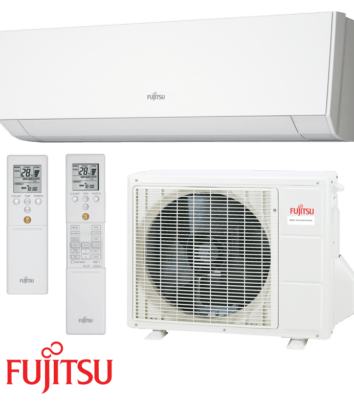 As a market leader, Mitsubishi Electric pride themselves in providing high performance and competitive systems with low running costs. 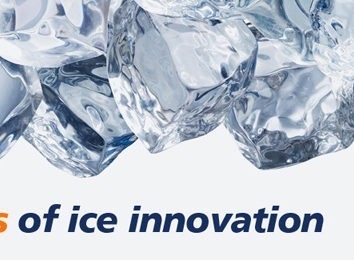 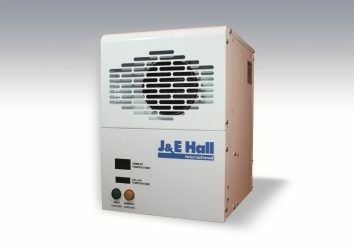 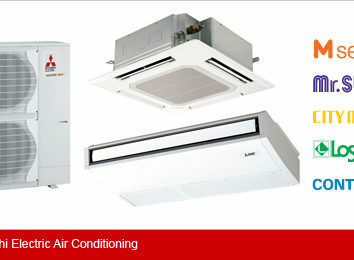 By utilising heat pump technology, their air conditioning units not only provide cooling, but also heating. 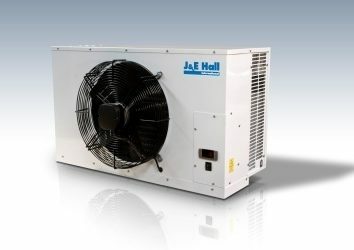 Heat pump technology requires only a small amount of electricity harvest and is far more efficient than traditional methods such as gas.